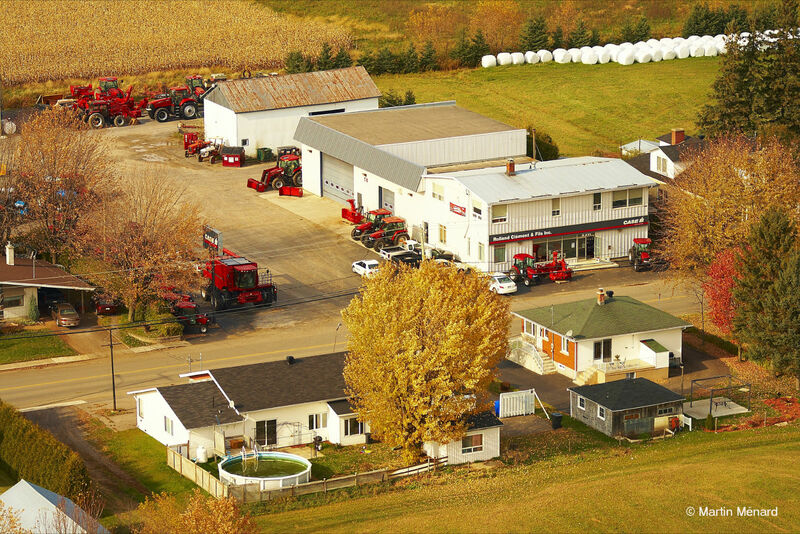 Get directions, hours of operation, and parts store access for Ct Ag St-Maurice. Be ready... Follow us on facebook.com/centreagricole. Soyez prêts... Suivez-nous sur facebook.com/centreagricole.